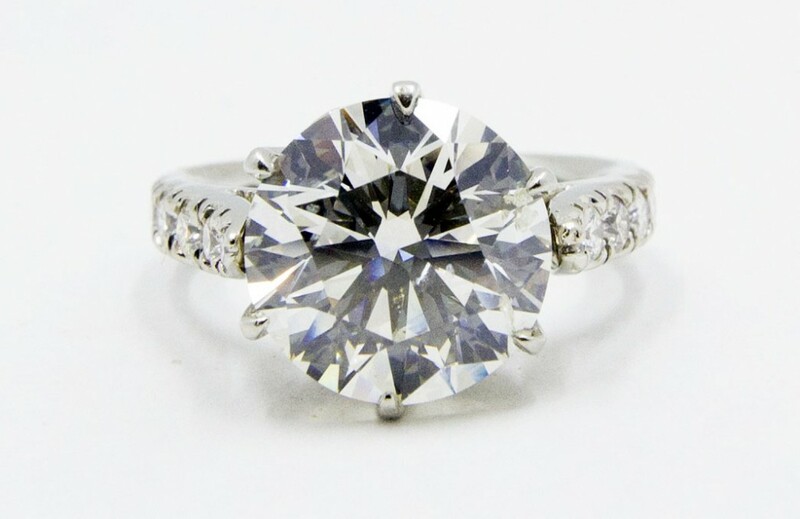 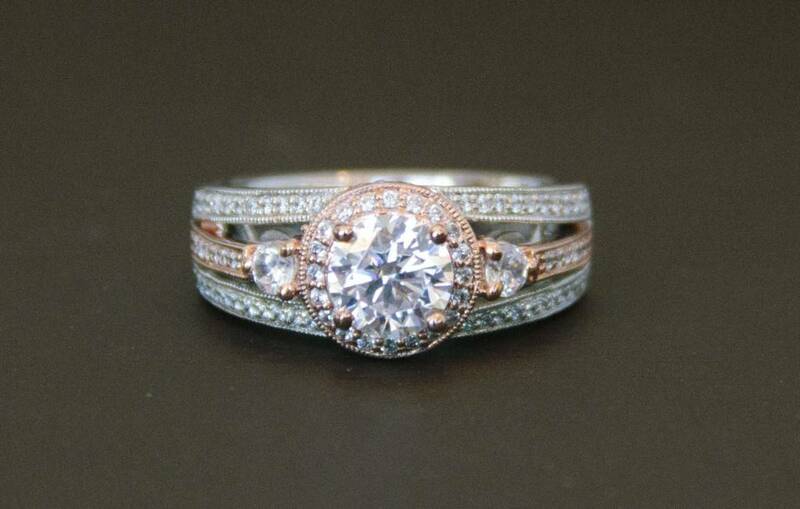 You’ve spent time and energy finding your perfect engagement ring. 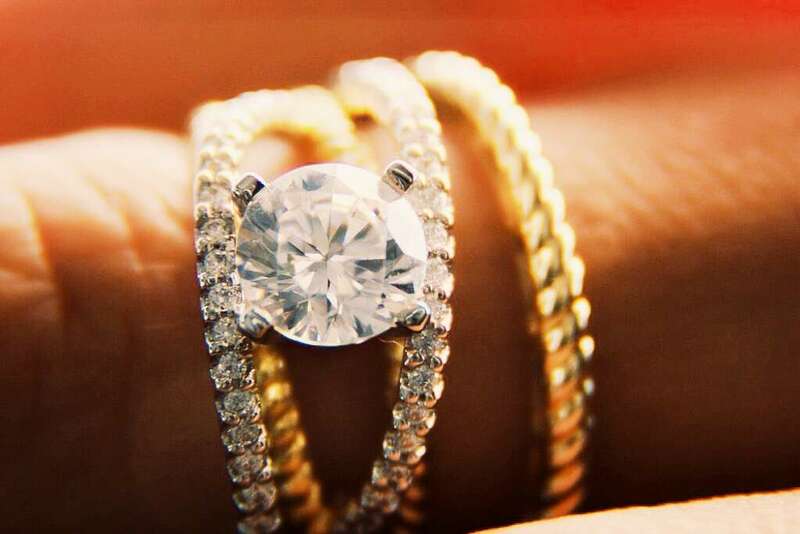 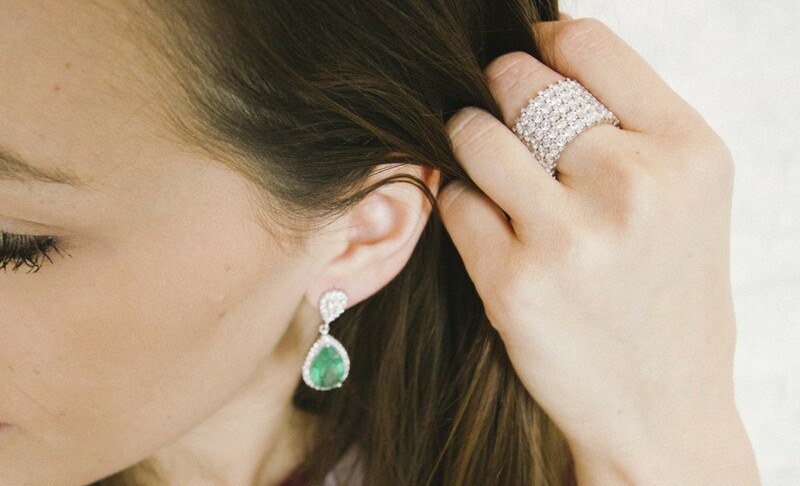 Now that it’s permanently on your left finger, you’ll want to ensure that it stays sparkly and beautiful forever. 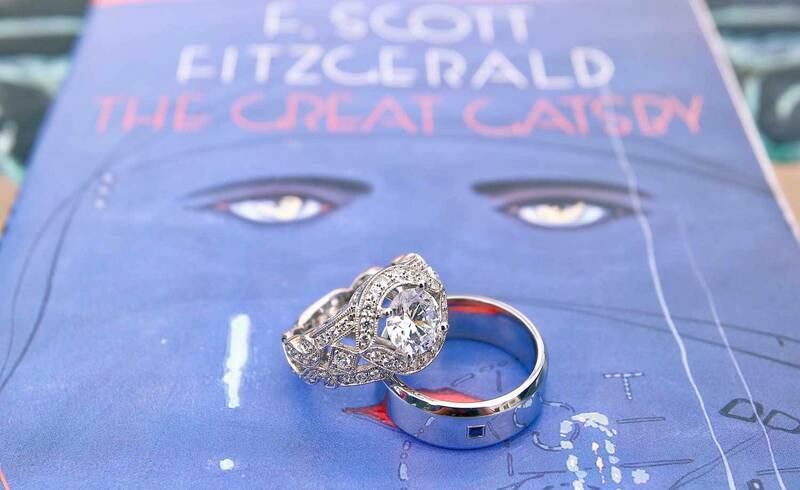 As it’s something that you wear often, having an expert jeweler inspect your ring every six months is vital to keeping your ring in excellent condition.